Argentina exports 97% of their production of beans with a lot the countries production going to neighbouring Brazil. Estimates state total planted hectares between 380 and 400 thousand hectares of beans, with Black Bean being the most popular with farmers. 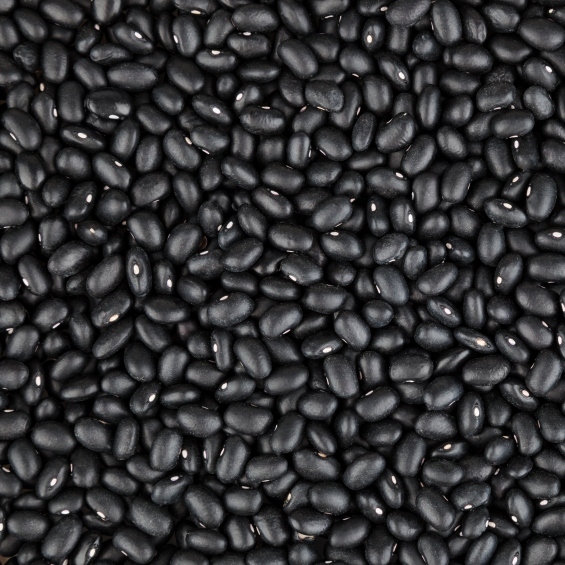 Black beans are relatively small and have a shiny black colour with a soft neutral flavour with a slight earthy flavour. They also have one of the best nutritional profiles amongst the beans, with good content of iron (5mg) and calcium (123mg), 0 cholesterol and low in fats (1.5g).